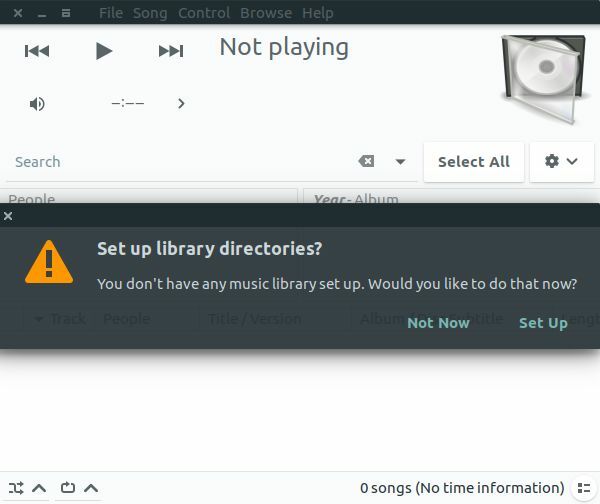 Quod Libet is a free open source GTK+-based audio player for Linux, Windows and Mac OS. 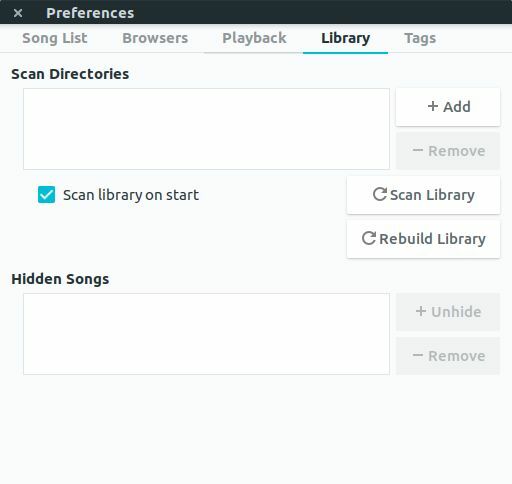 Quod Libet music player written in Python and it uses the Mutagen tagging library. Using it you can make playlists based on regular expressions. It supports reply gain, multimedia key and full unicode. It comes with the simple user interface and Bookmarks within files support. Open your terminal app in ubuntu and add Quod Libet audio player PPA on your ubuntu by executing the below code. Type your ubuntu password and hit enter. Then press the ENTER key to confirm the addition. Then run the below code in terminal.